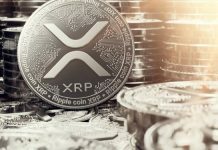 The first phase of 2018 has been dramatic for Blockchain and cryptocurrencies. Despite the continuous drop in the cost of Bitcoin, there hasn’t been a relenting in the sum of money realized during this time. Despite the institutional and political resistances impacting the cryptocurrency ecosystem, this stable upward trend raises some curiosity. The ICO coin offering trend is related to the rise in the quality of ICOs. Time has shown that this aspect is important if a successful ICO is to be realized. Hence, we can conclude that the rise in the average of well developed and high-quality projects contributes to the ever growing confidence of investors. The industry must look beyond just the success of crowdfunding. 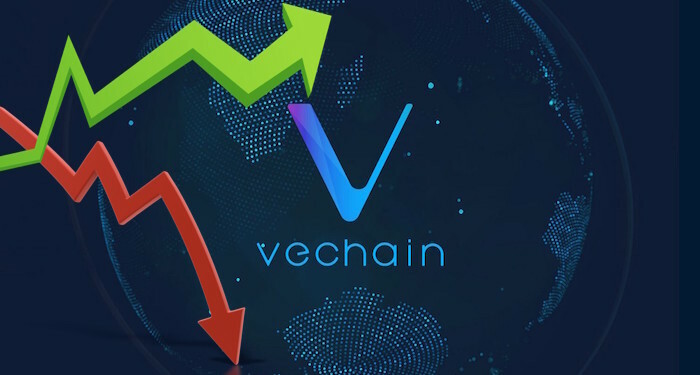 Recycling of investments and investors within the ecosystem typically bloat the sector past its actual capacity, and this practice is possible due to the highly competitive crypto market. The competition results in high bonuses. Thus these bonuses sustain profits for investors despite the fact that the value appears to drop. 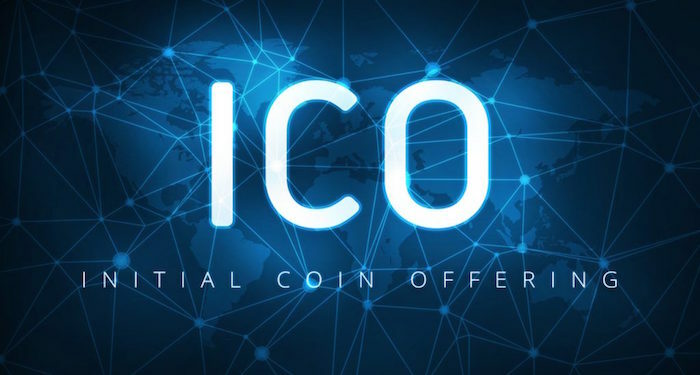 Many ICO investors are speculators who might be around for the short term which makes it complicated for project developers and builders to effectively implement their plans and objectives. It is common to call an ICO successful depending on the amount raised during the crowdfunding process. To avoid being tagged a failure, companies intentionally set lower goals for themselves which is the result of complex setup. 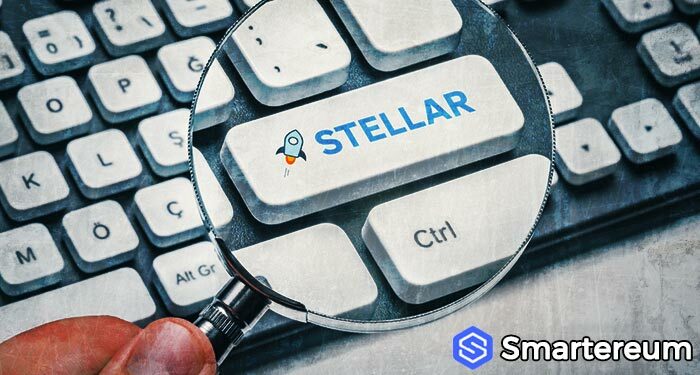 Instead of looking at the impressive numbers, it is wise to watch long-term activities like community engagement and product building of the company to judge whether or not it classifies as a successful ICO. The complexities that exist in the ICO coin offering ecosystem may be seen as a typical occurrence in the developmental phase of any innovation. However, in coming years and after the hype has disappeared, we may have a more stable industry.